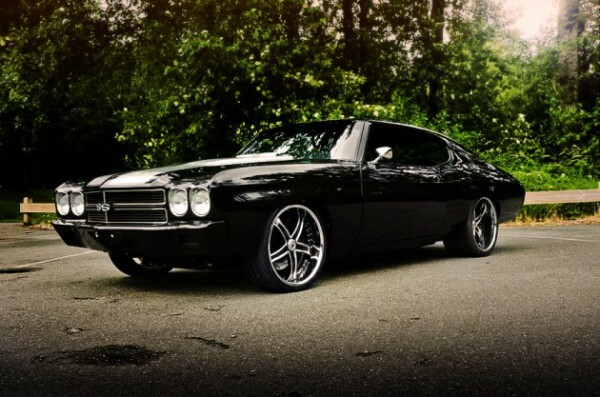 1970 Chevy Chevelle by 360 Fabrication! - Muscle Cars Zone! 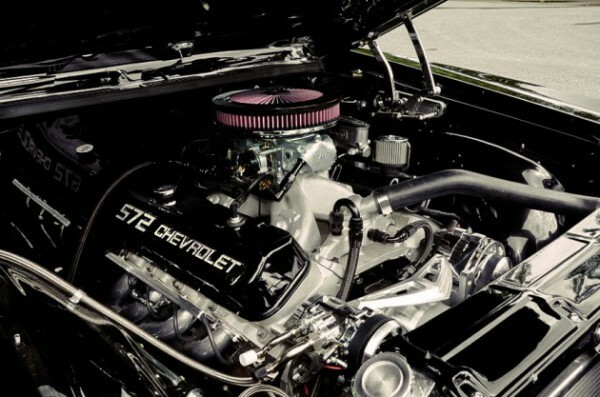 1970 Chevy Chevelle by 360 Fabrication! 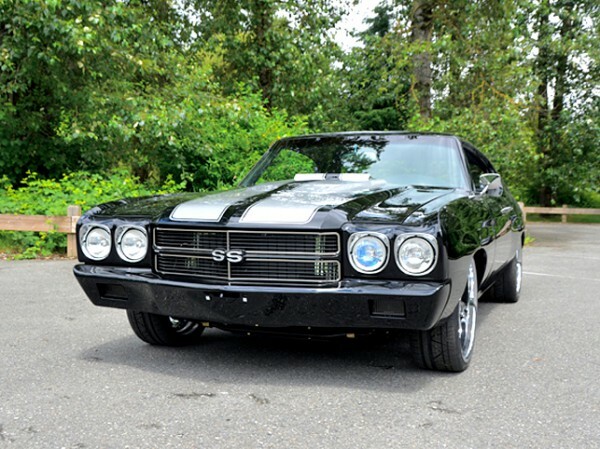 We present you a major league pro-tourer 1970 Chevelle. 360 Fabrication took really good care when it comes to it looks and performance on the road. All the work was done for $ 400.000. The guys featured massive 20-inch Asanti wheels, painted black, Wilwood brakes and amazing pro touring suspension. 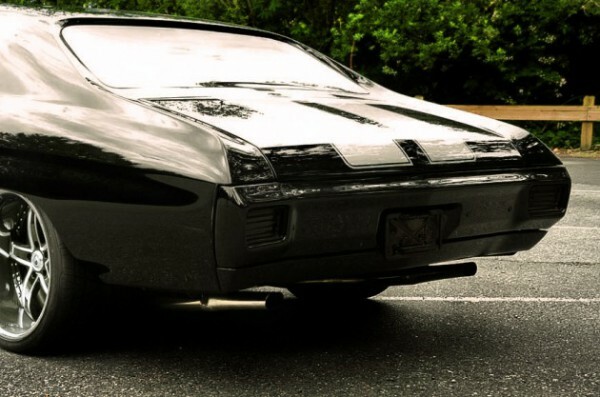 The taillights are smoked, the engine boosts 620 horses and it has a hell of an exhaust. 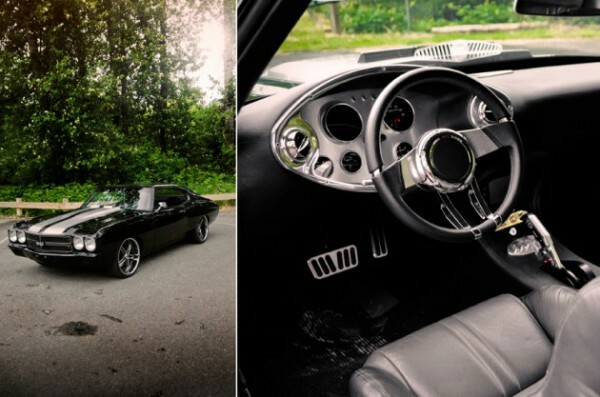 The interior is all about custom.